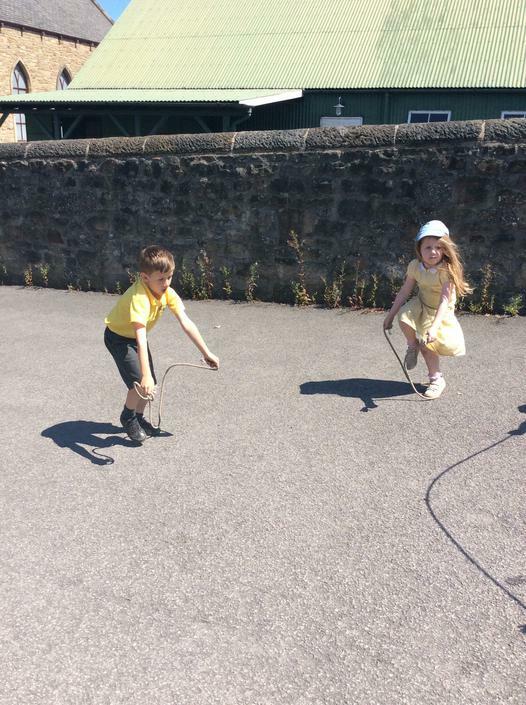 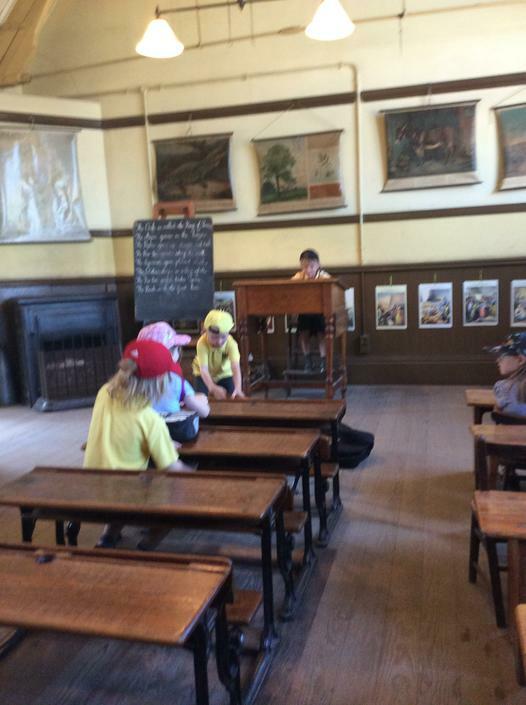 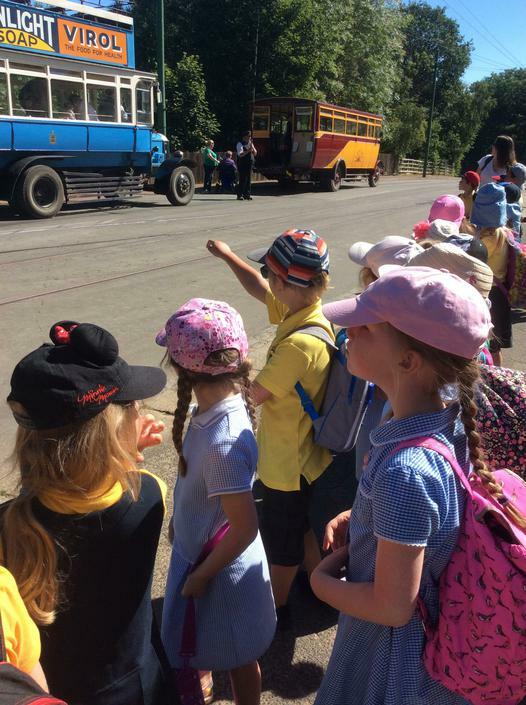 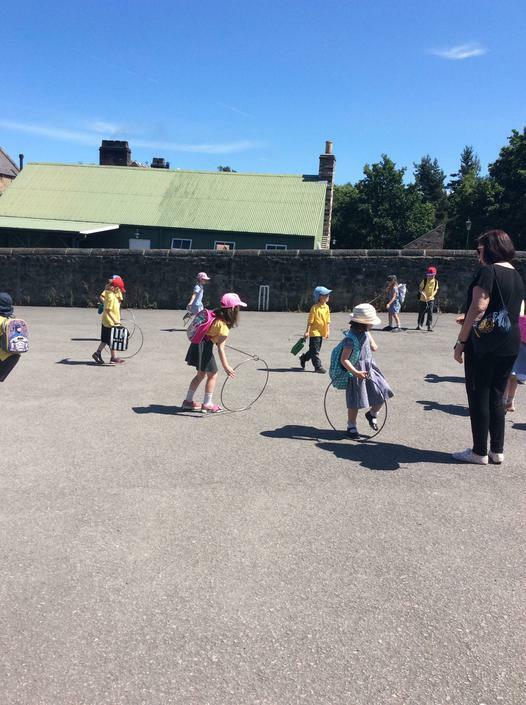 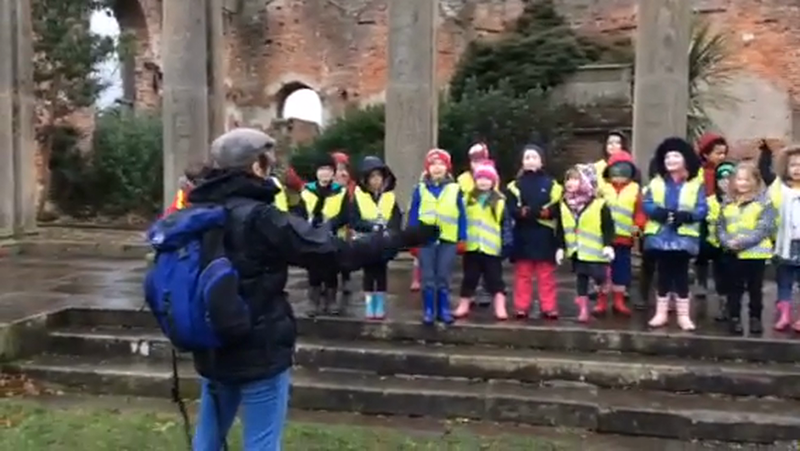 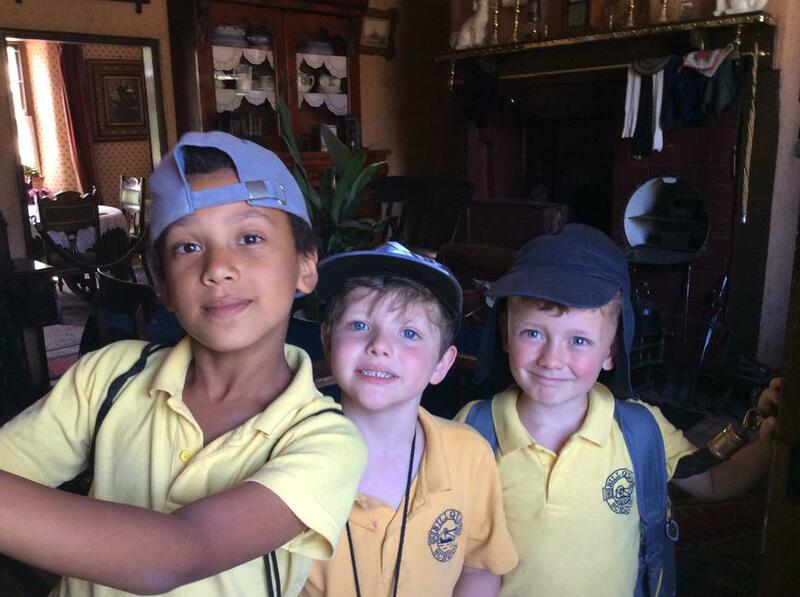 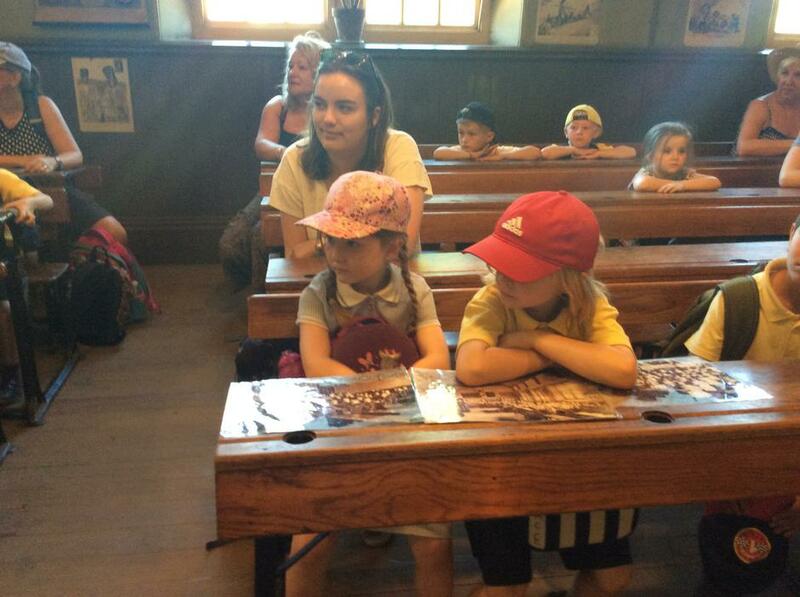 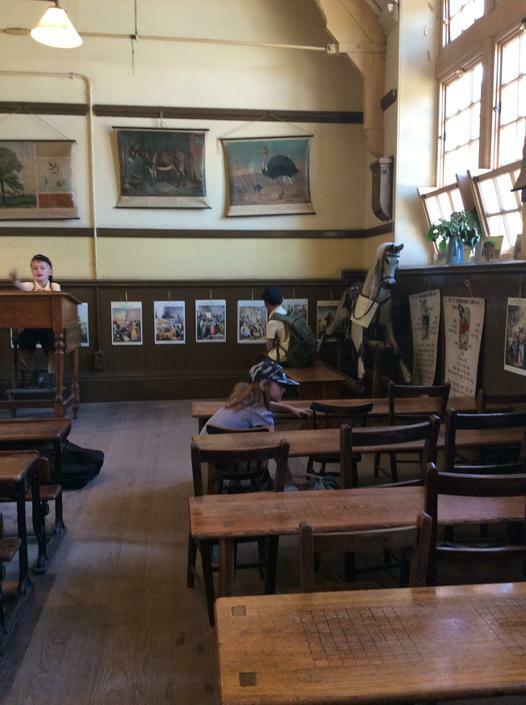 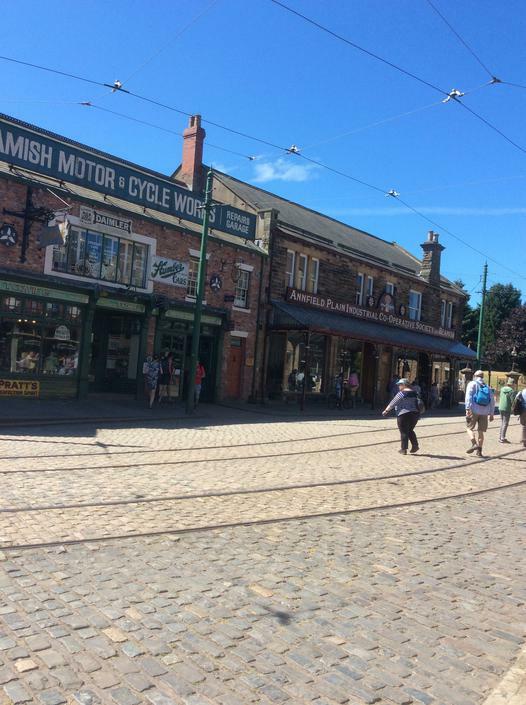 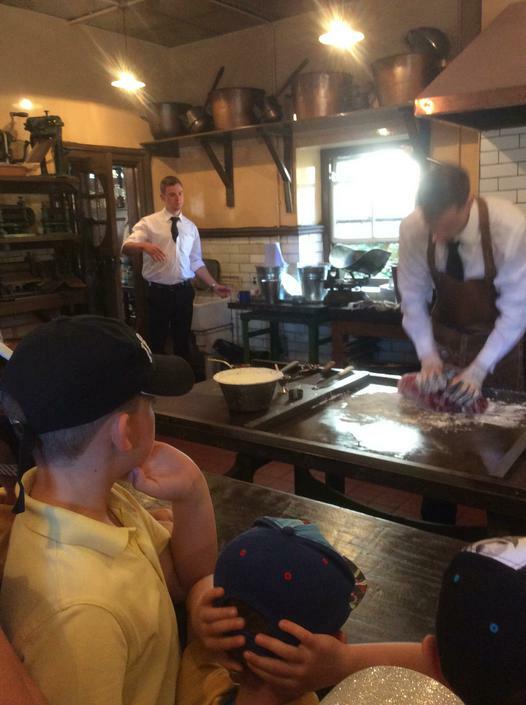 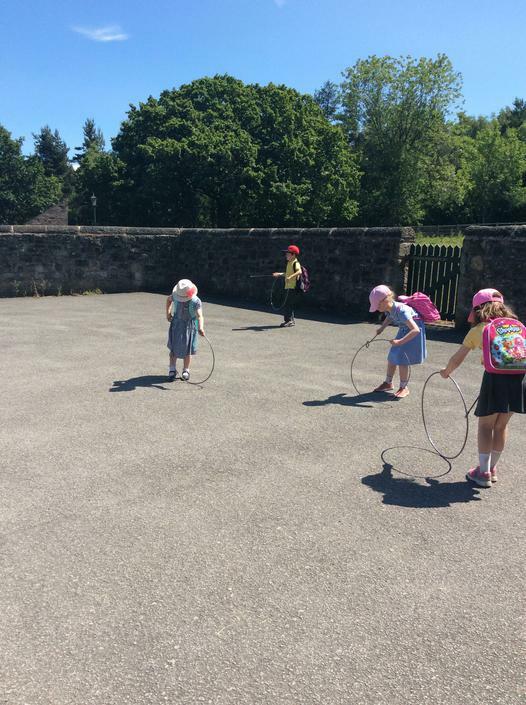 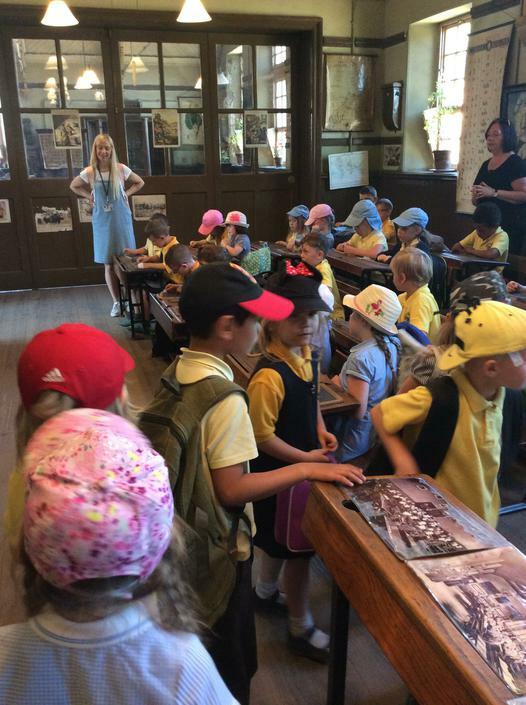 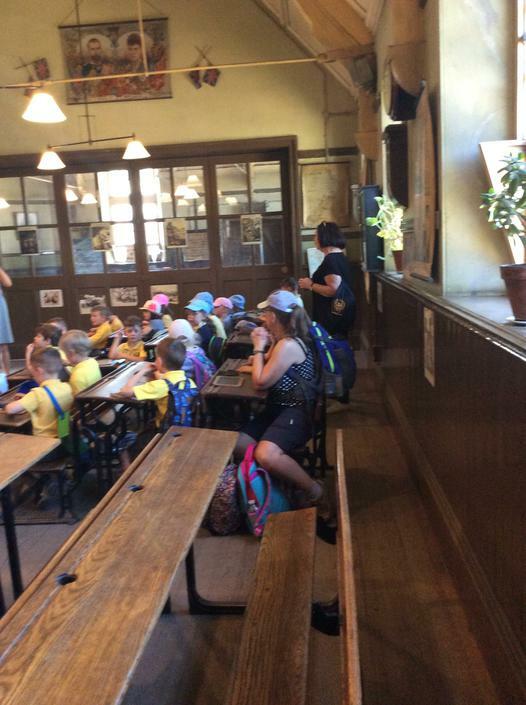 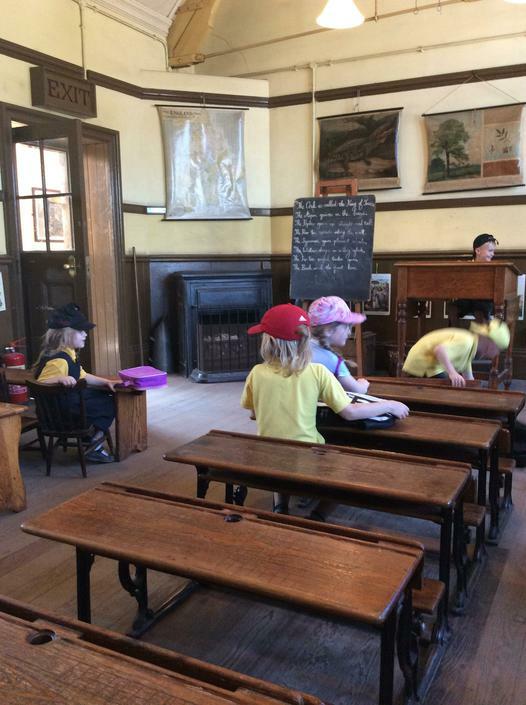 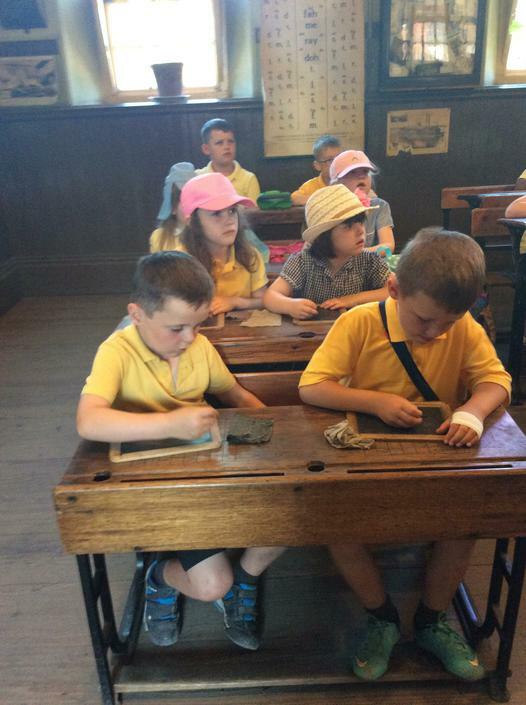 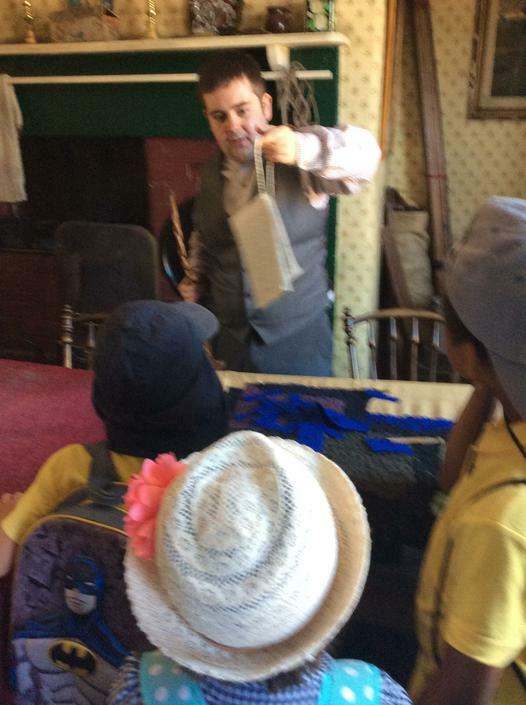 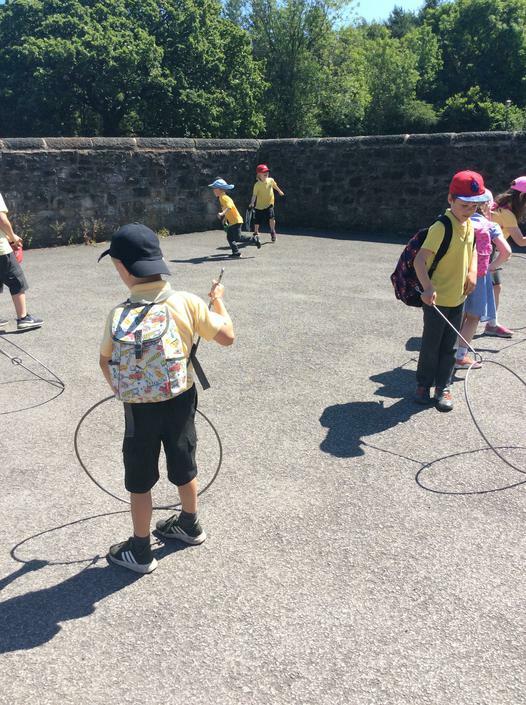 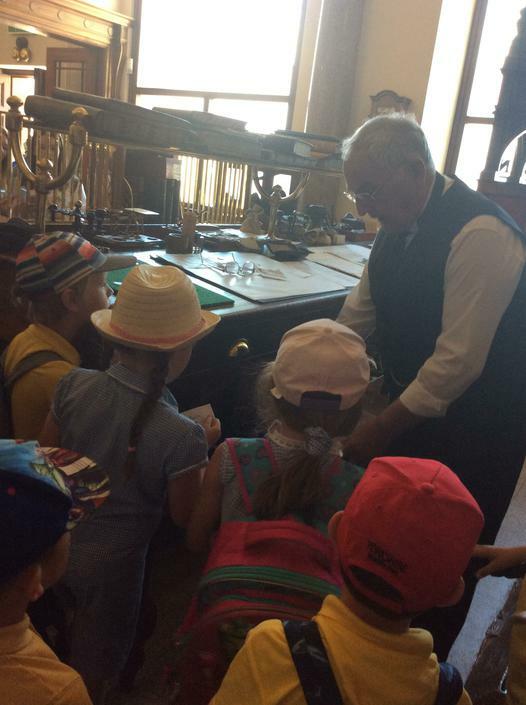 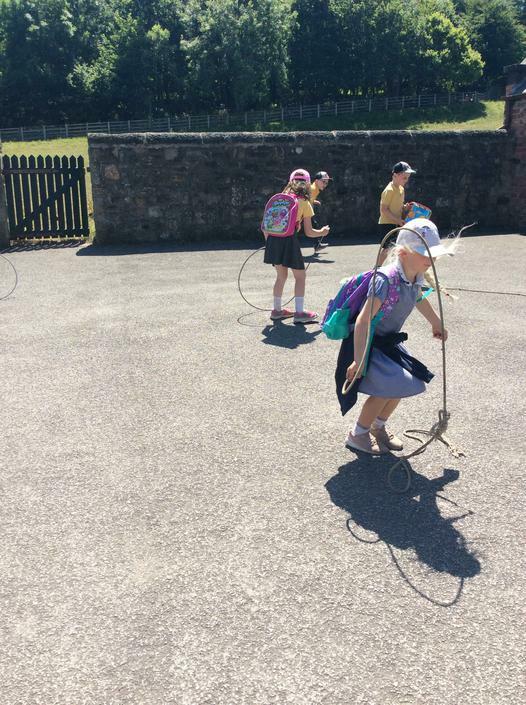 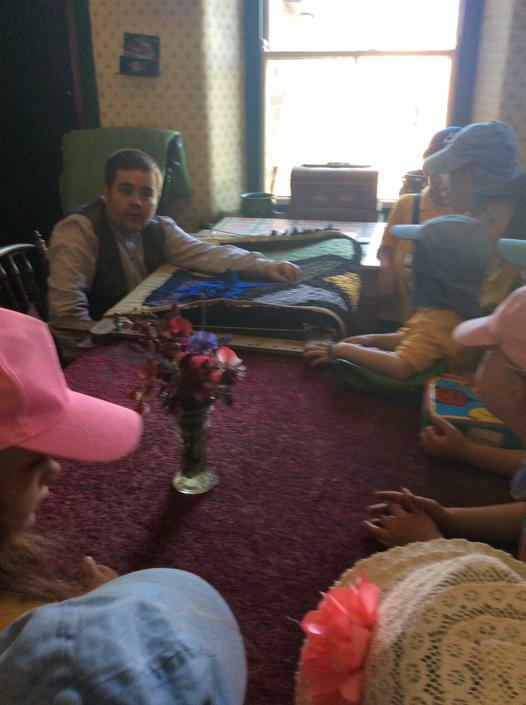 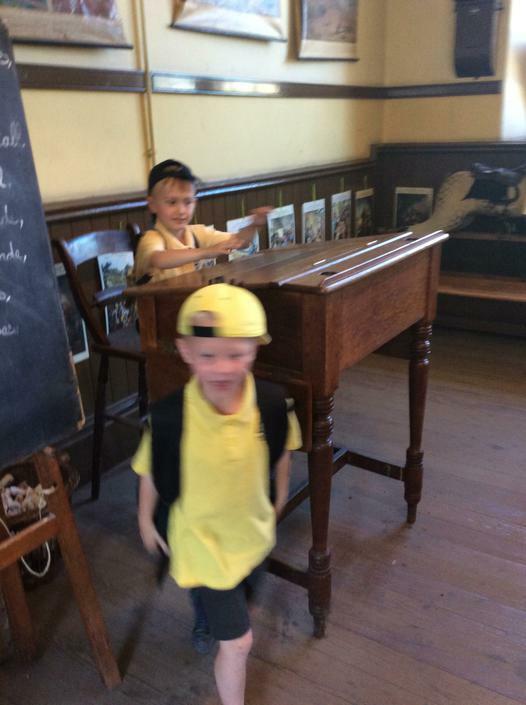 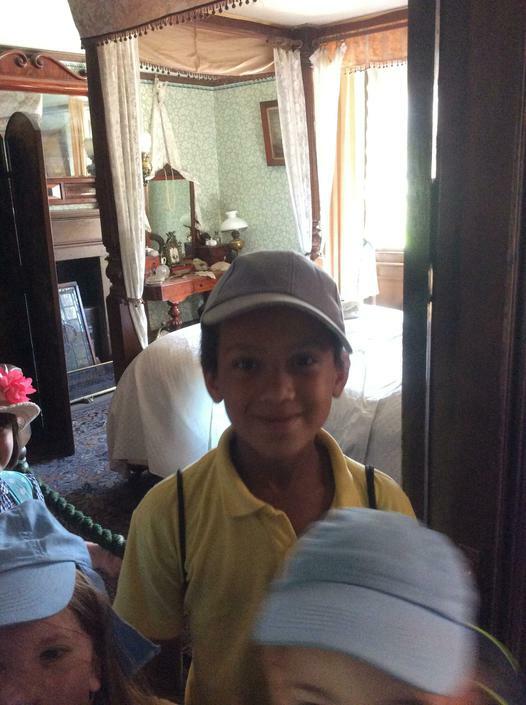 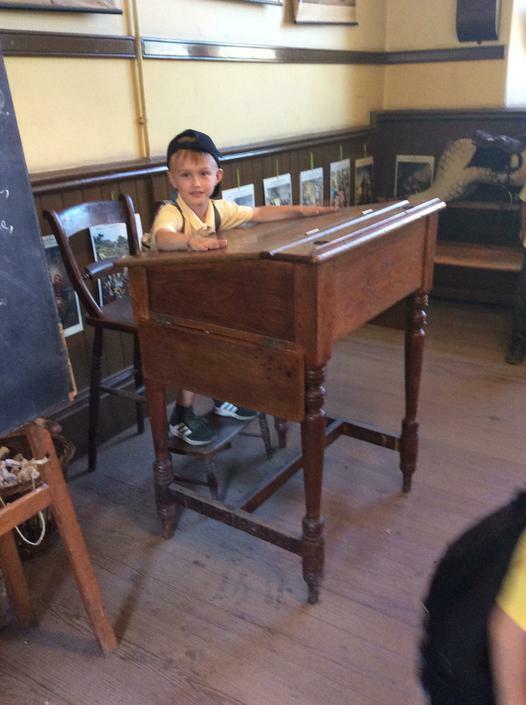 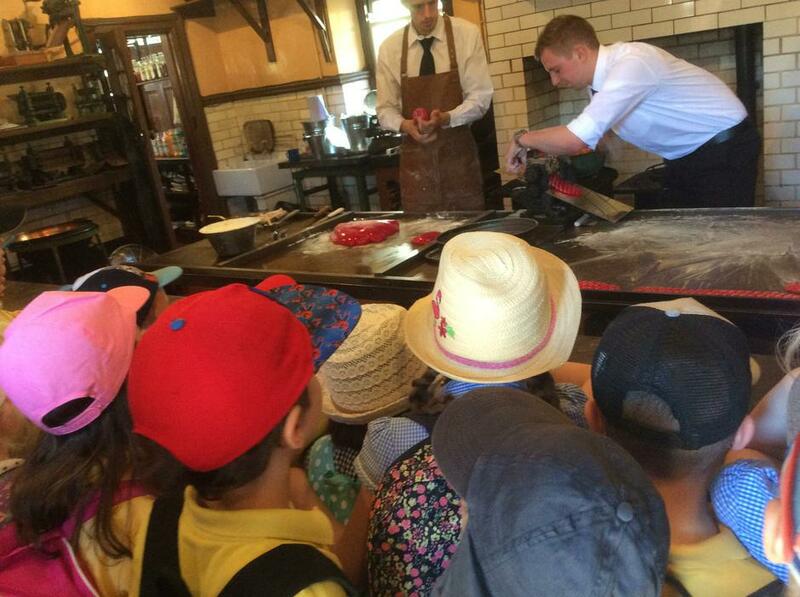 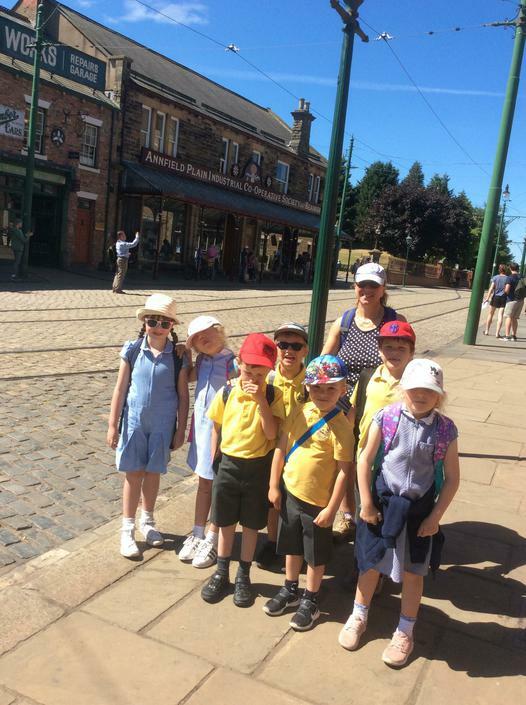 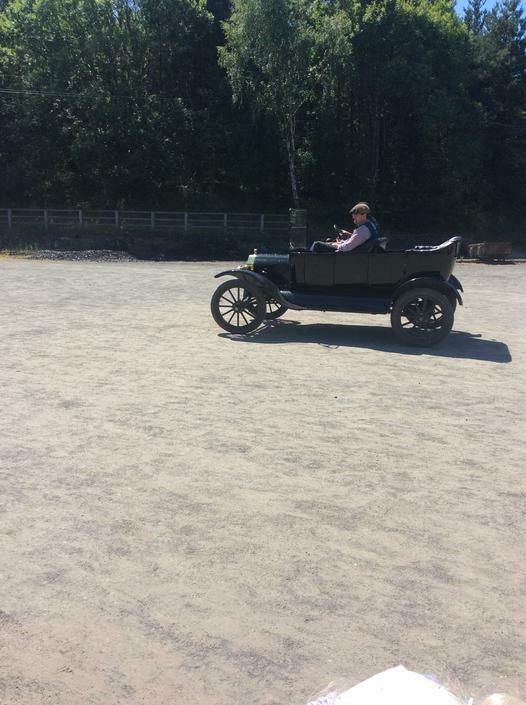 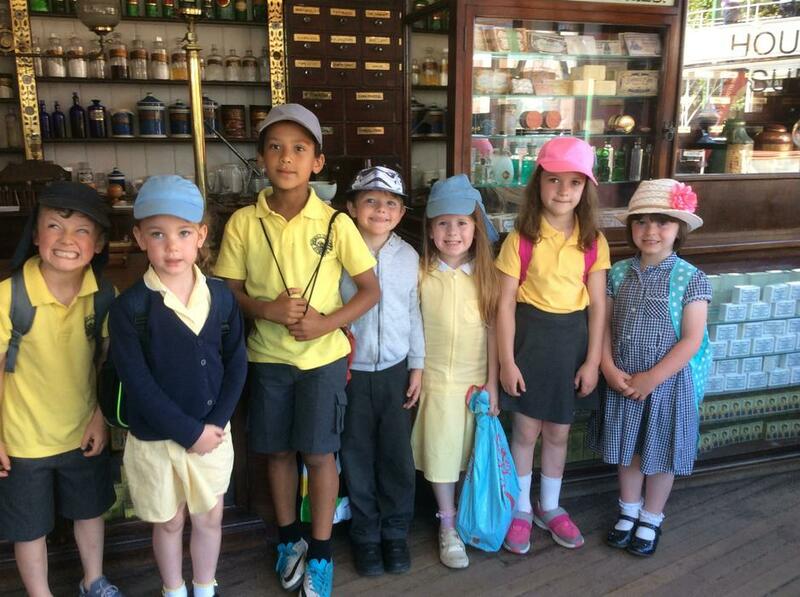 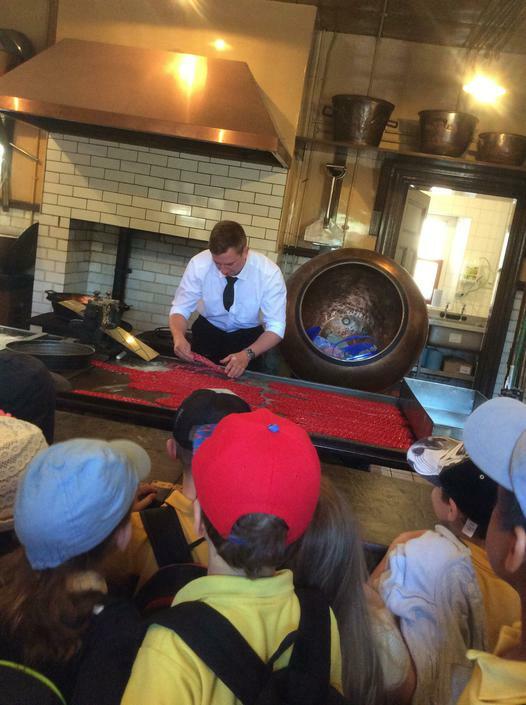 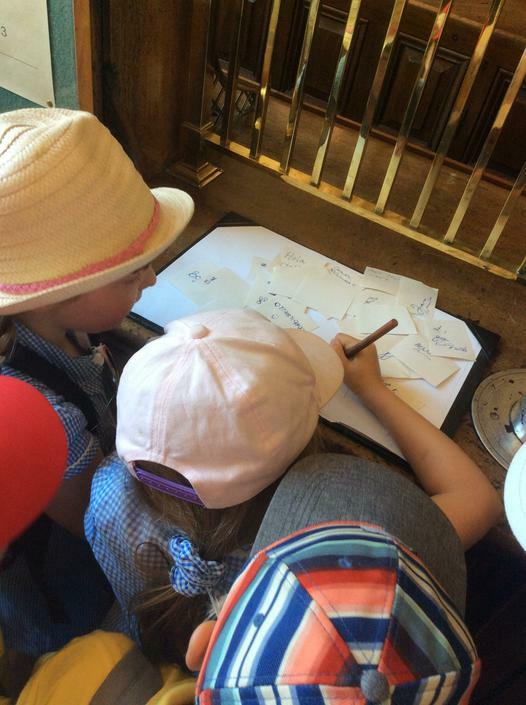 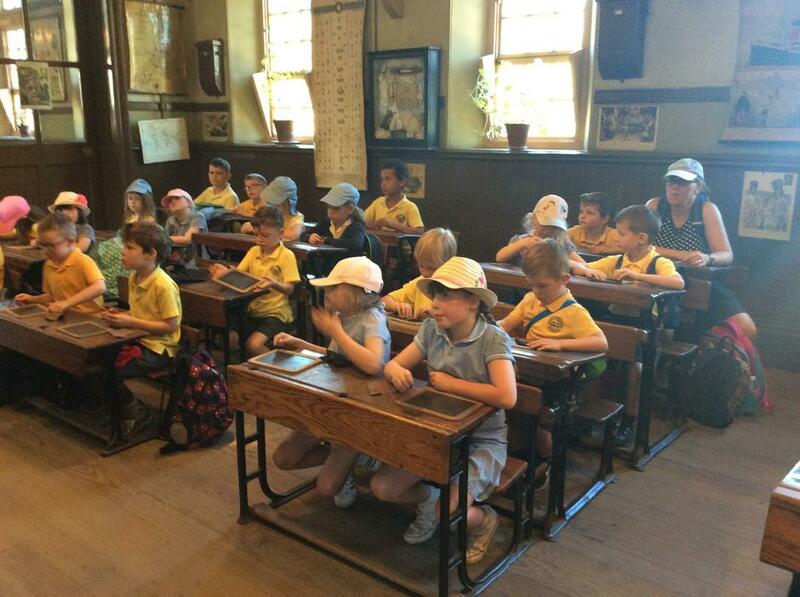 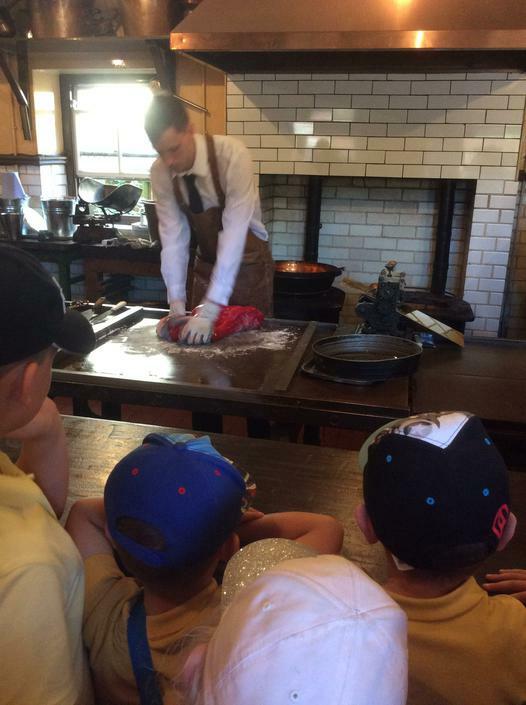 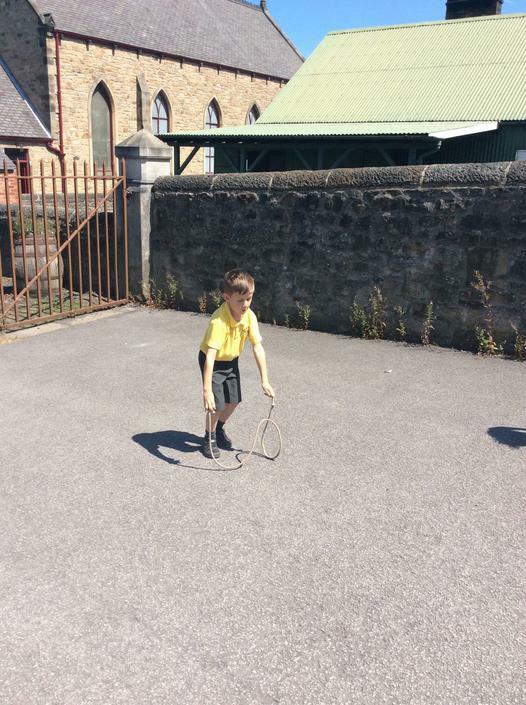 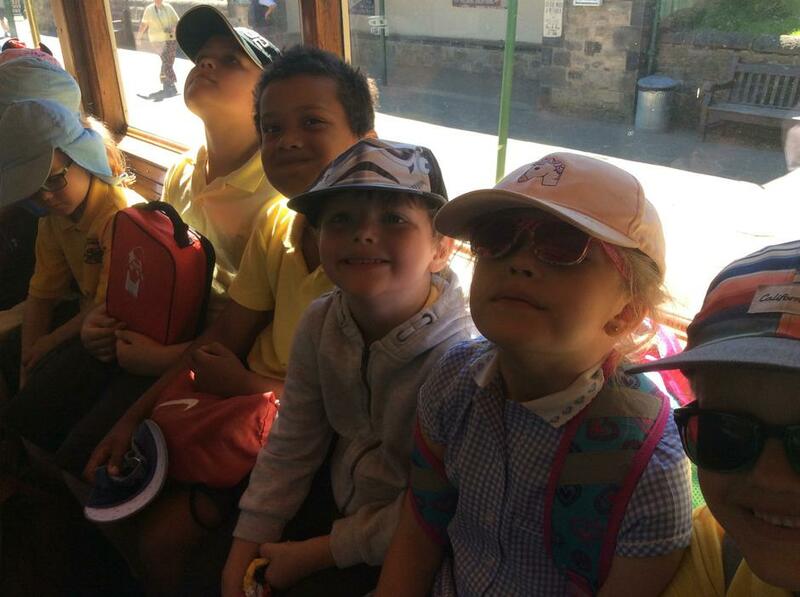 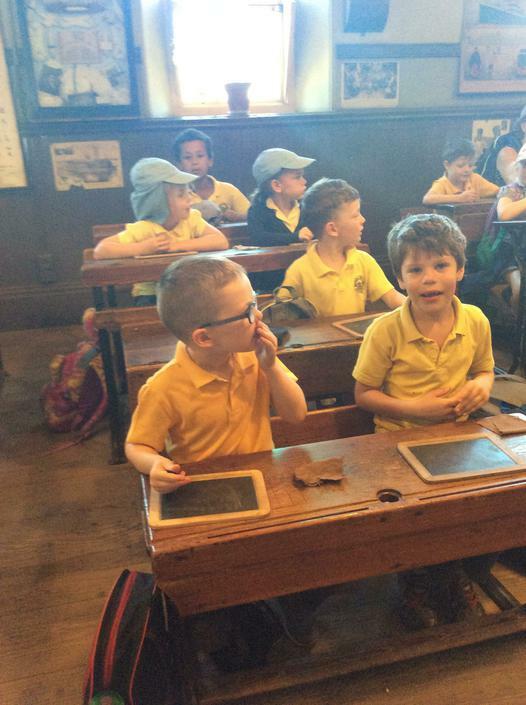 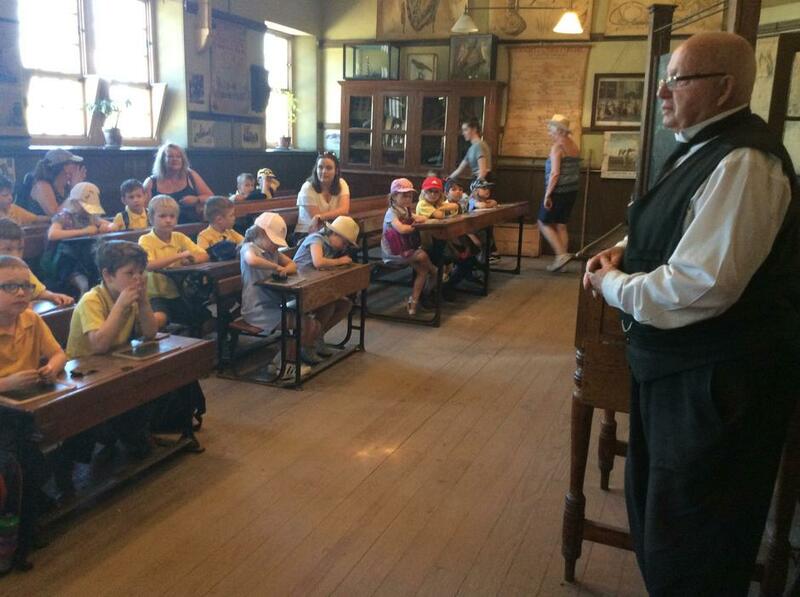 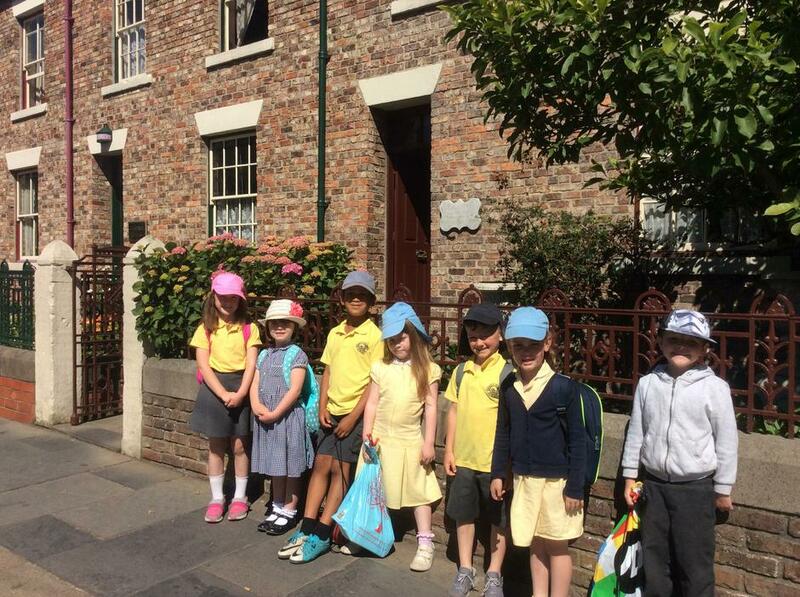 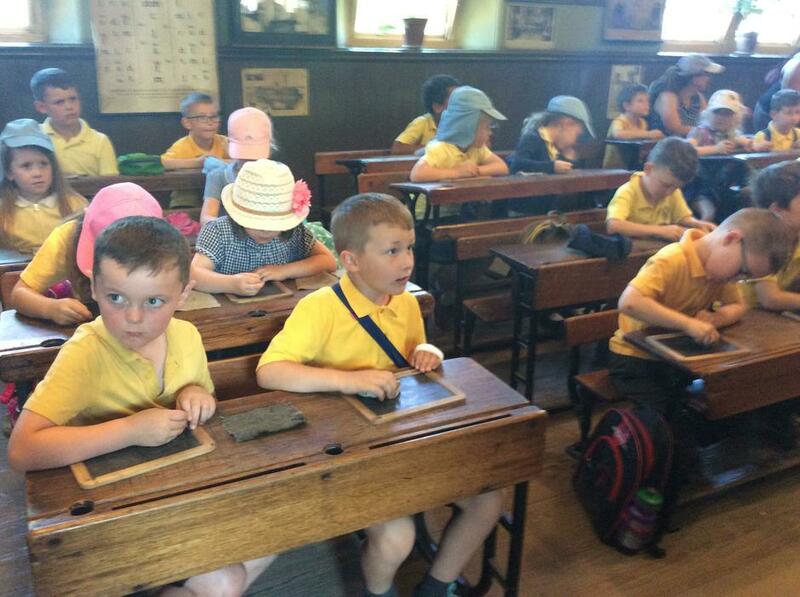 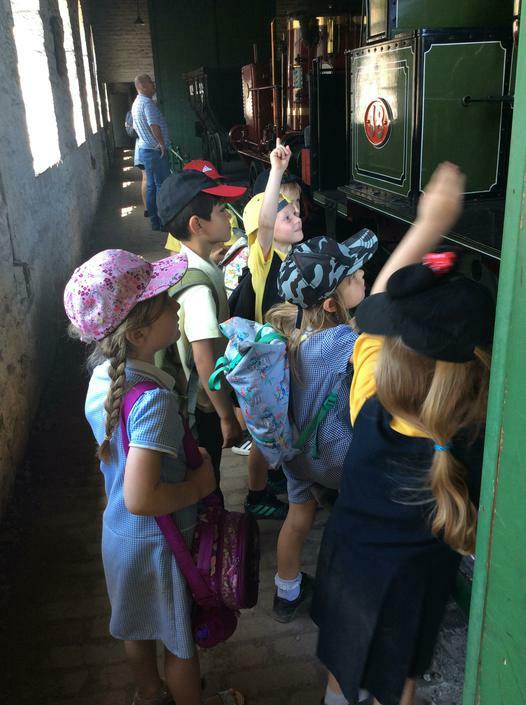 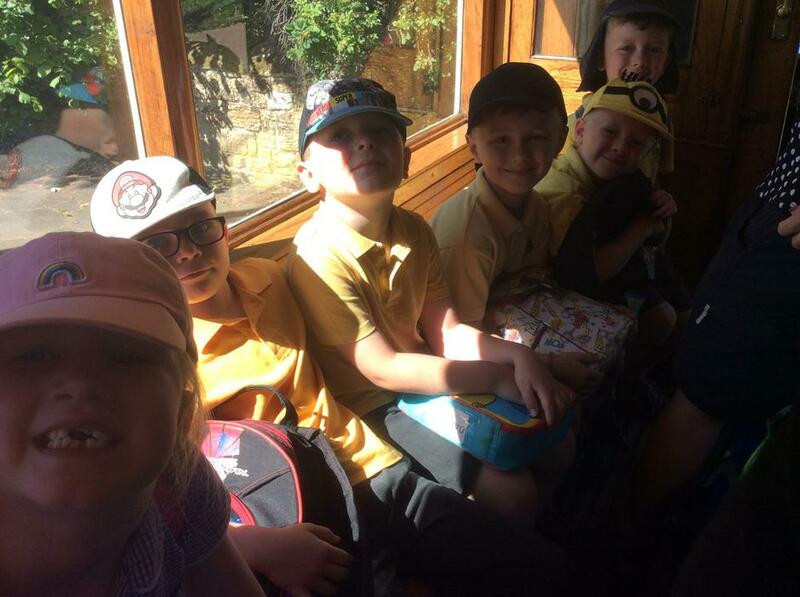 BEAMISH -Year 1 had a fabulous time at Beamish Museum. 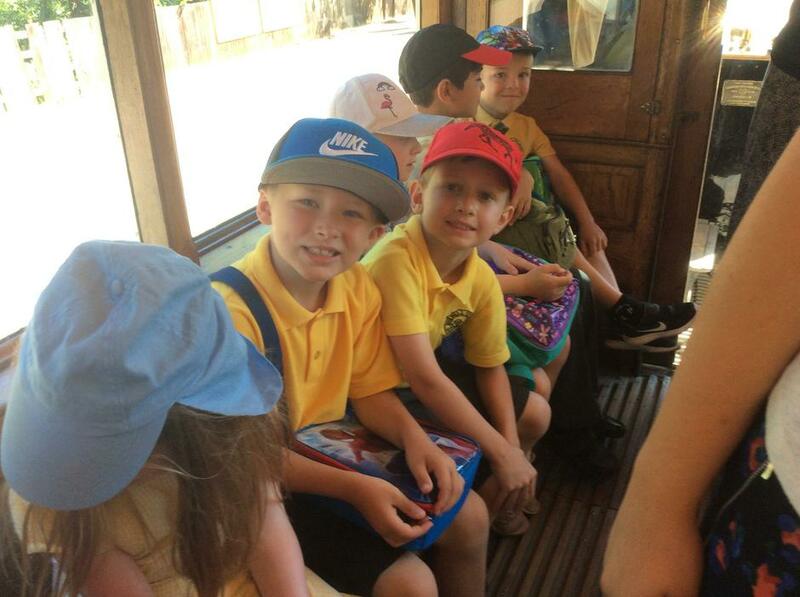 They travelled on a tram to the village and looked at how people lived years ago. 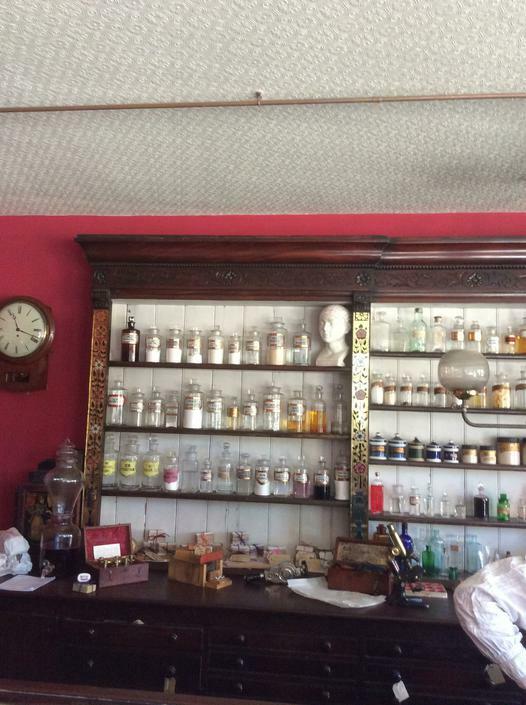 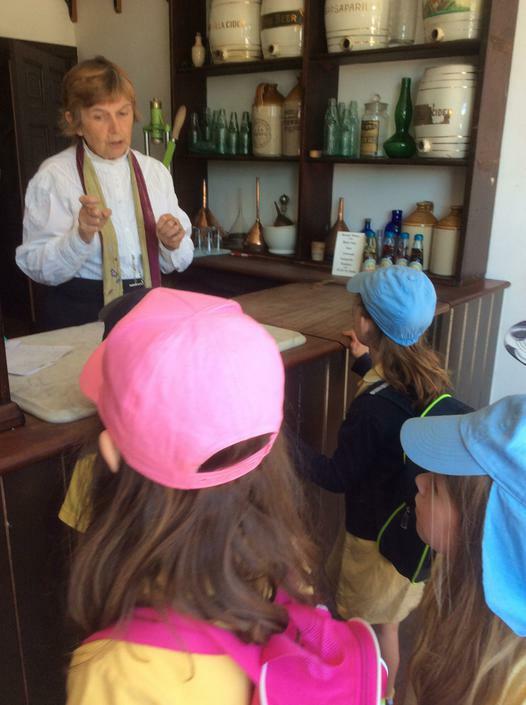 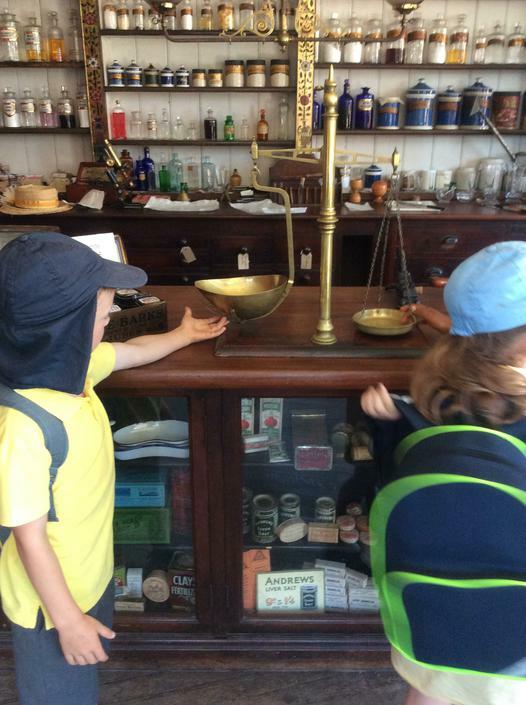 They all loved the old sweet shop and enjoyed learning about how it would be if they were at school in those days. 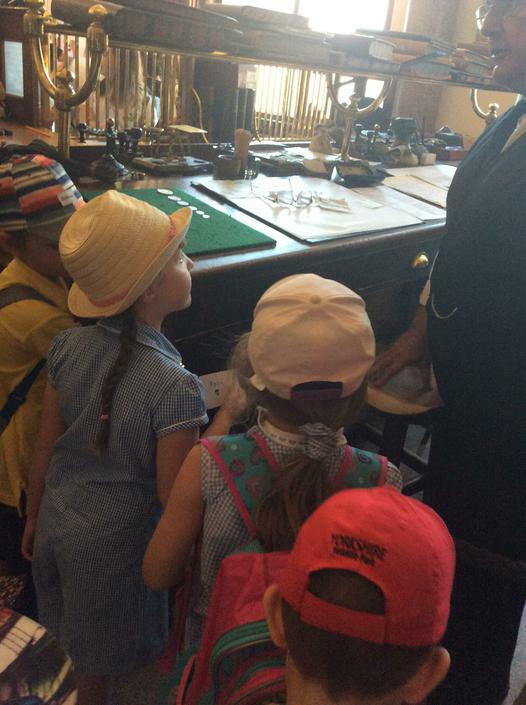 They looked around different homes but were a little bit scared of the Dentist’s old tooth pulling tools! 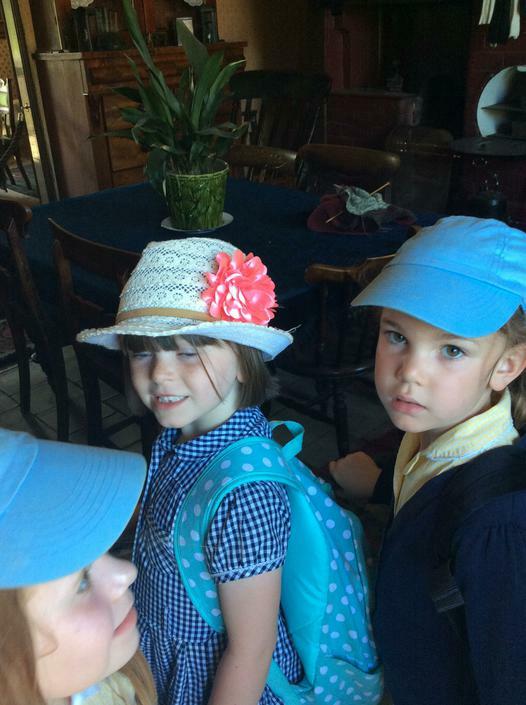 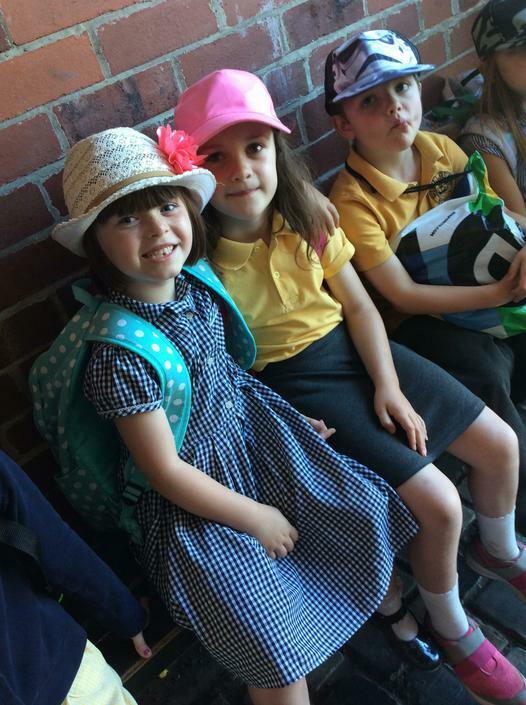 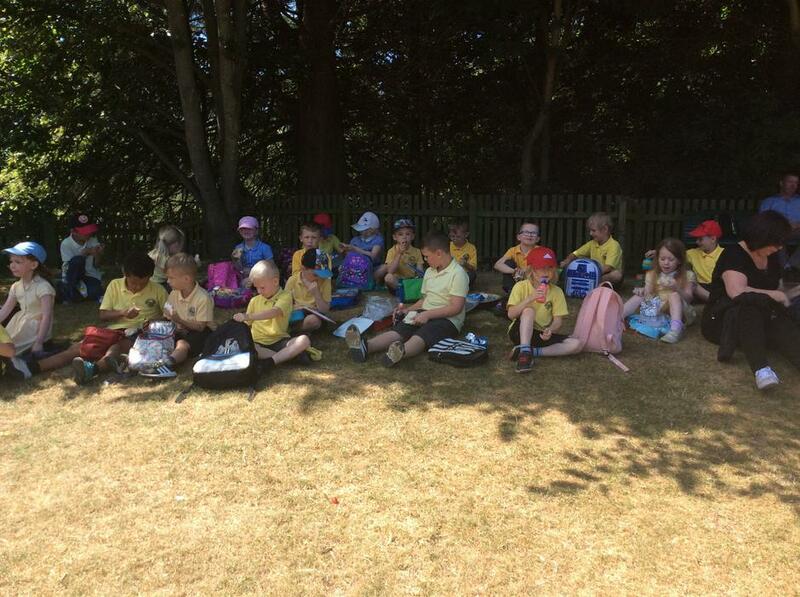 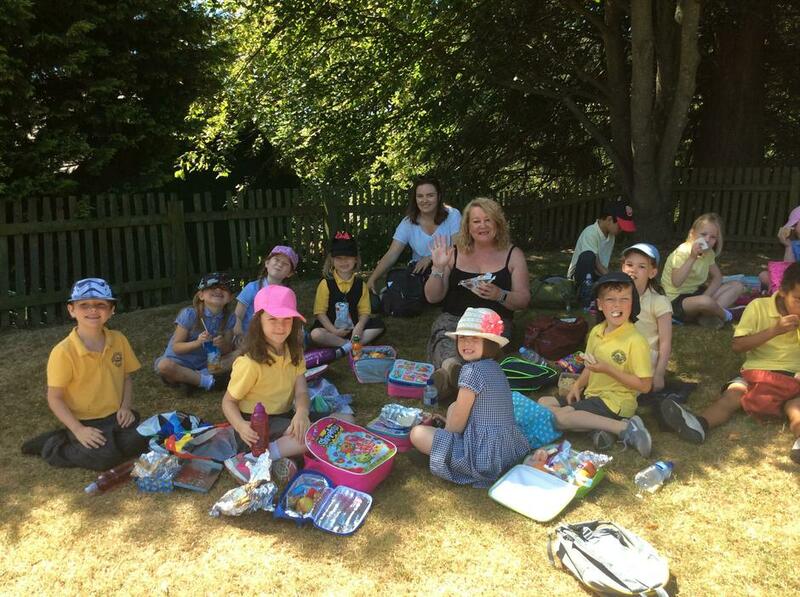 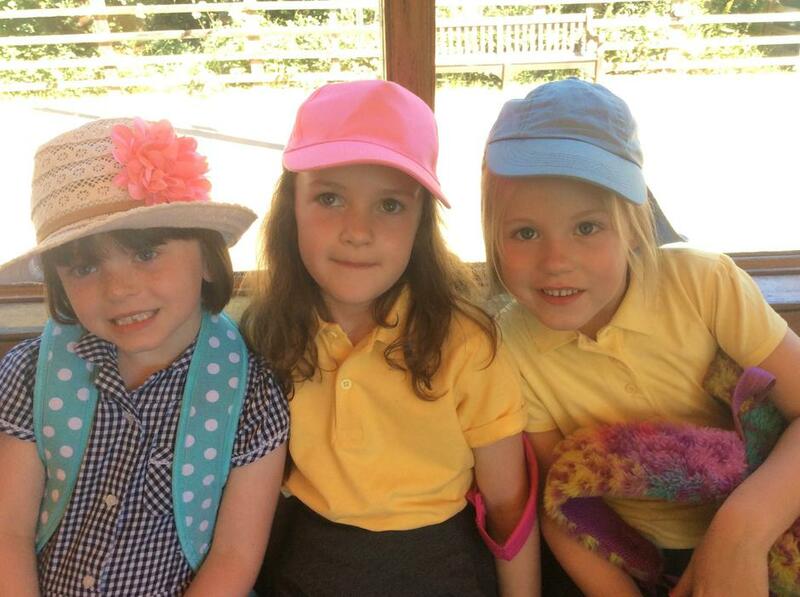 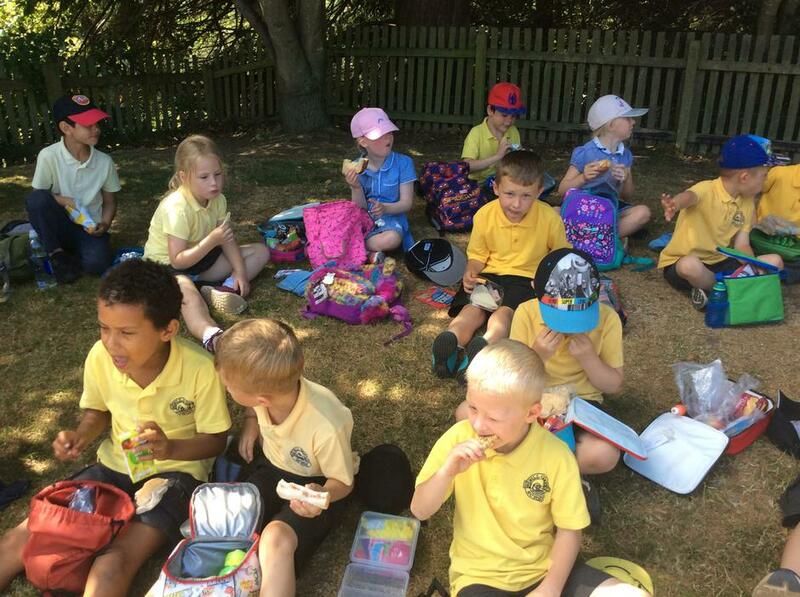 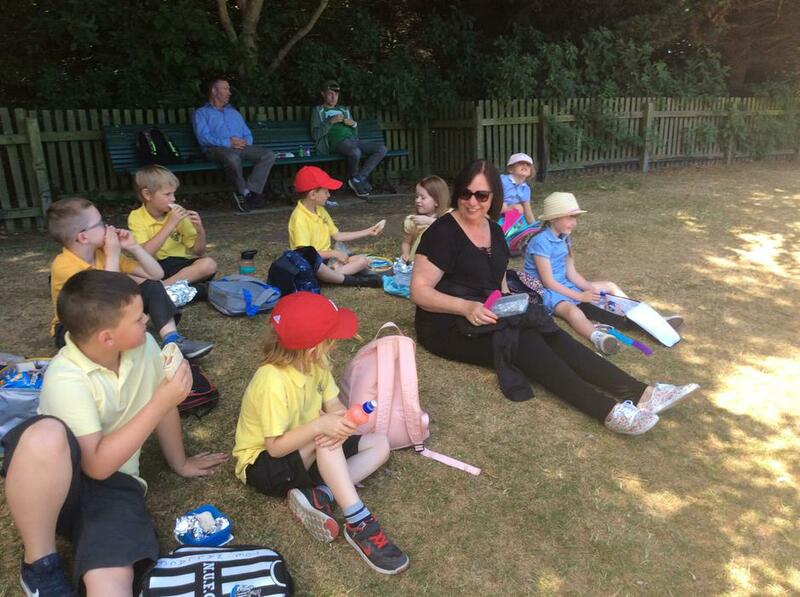 After having their packed lunch in the park they had a lovely long walk in the sunshine back to the coach. 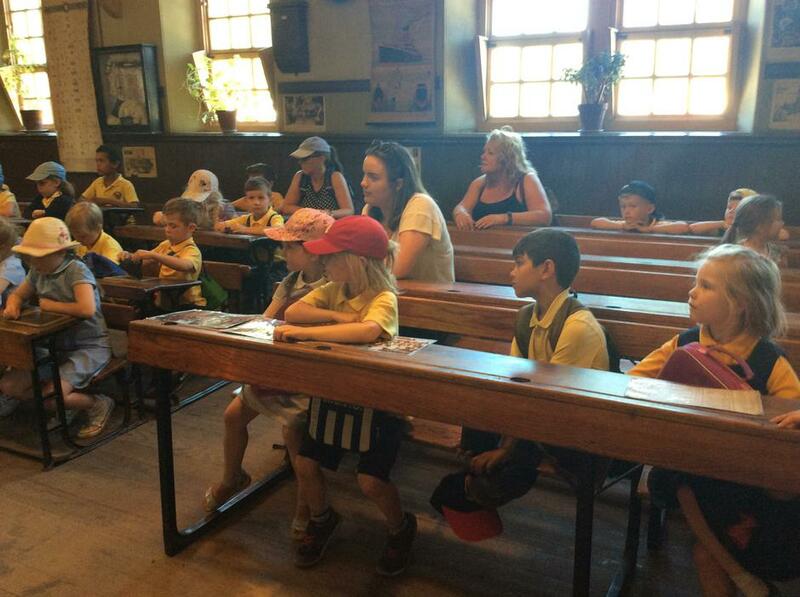 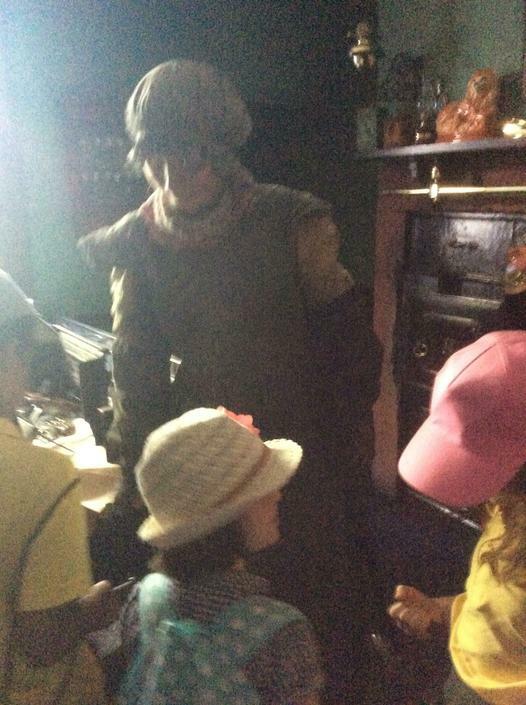 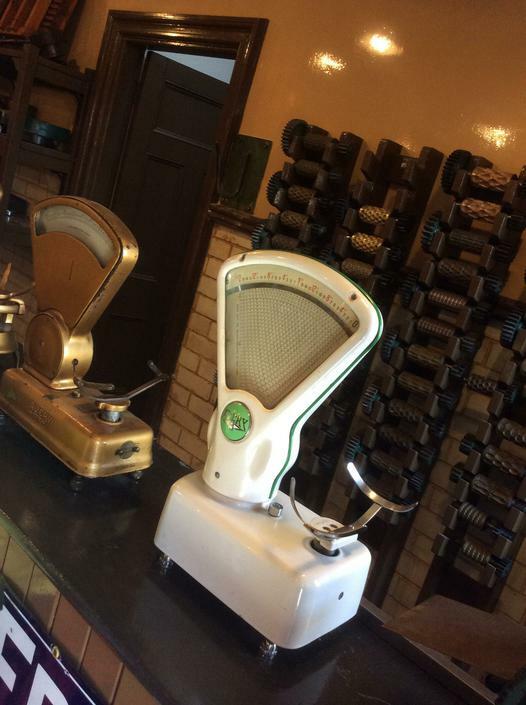 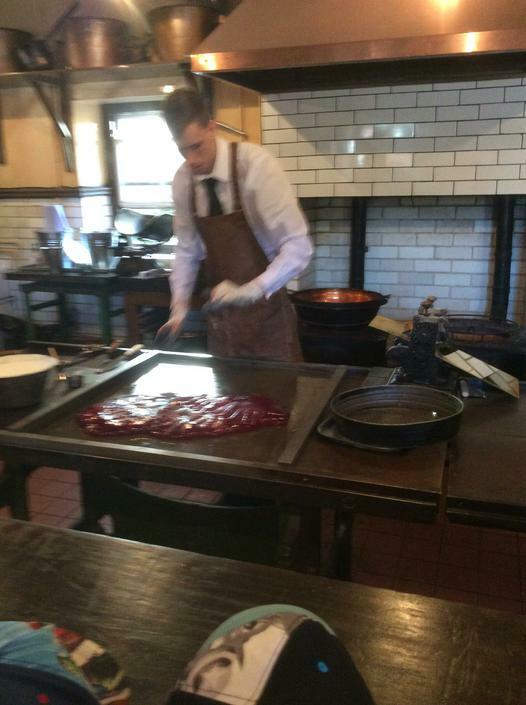 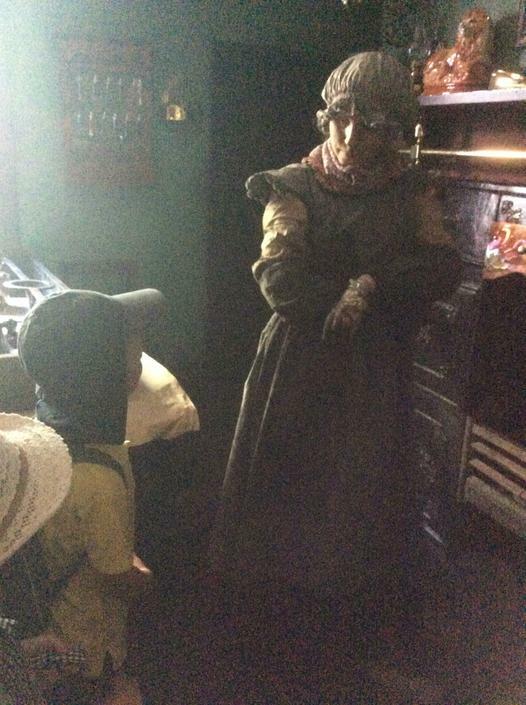 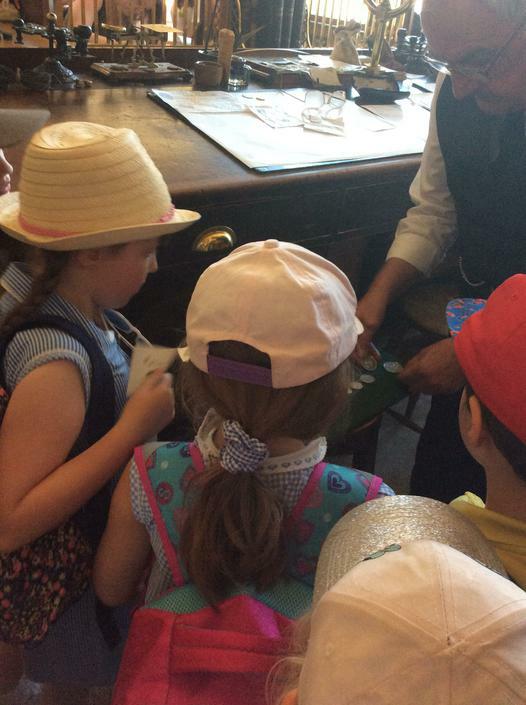 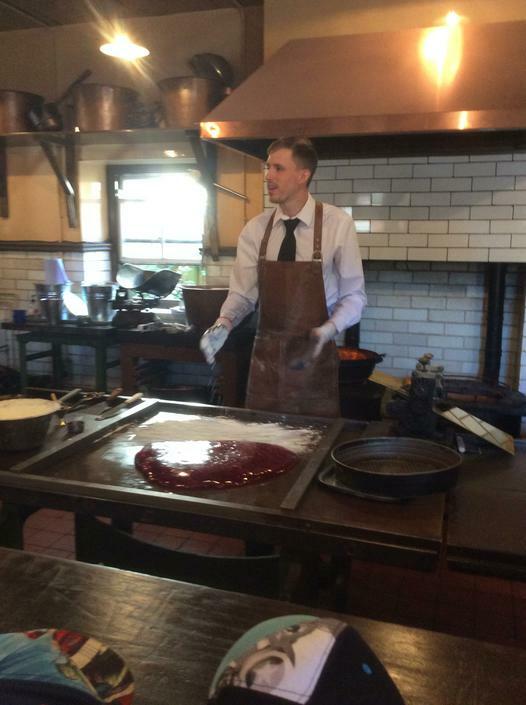 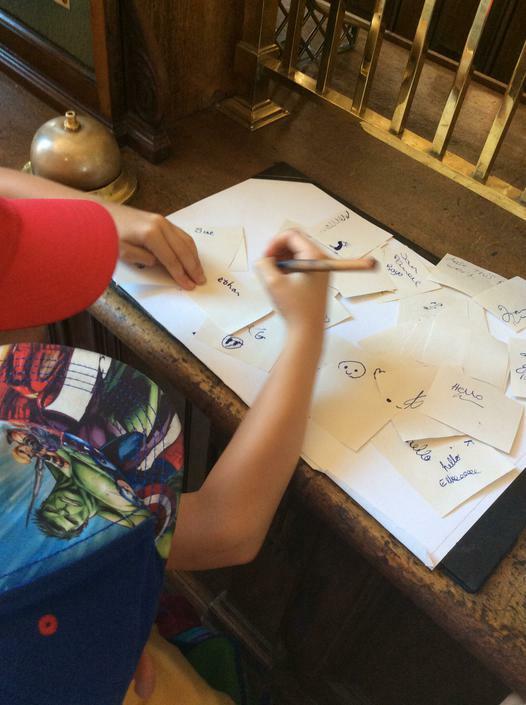 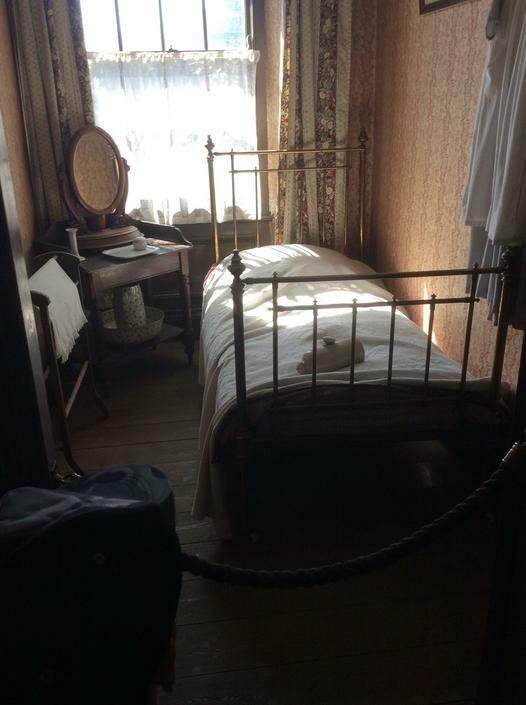 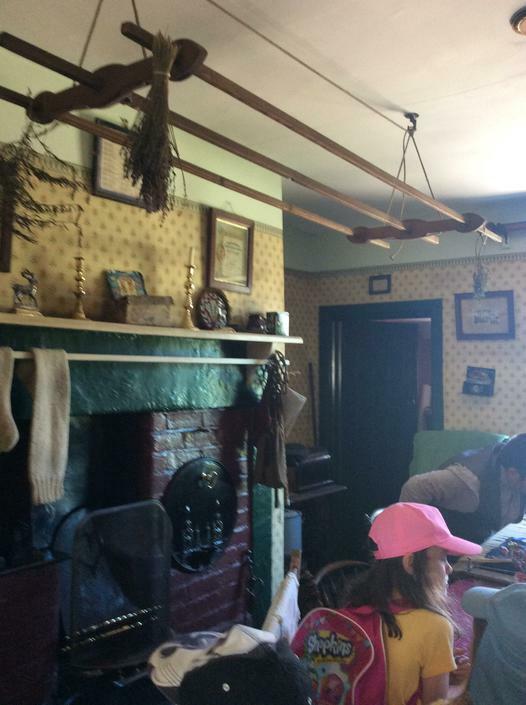 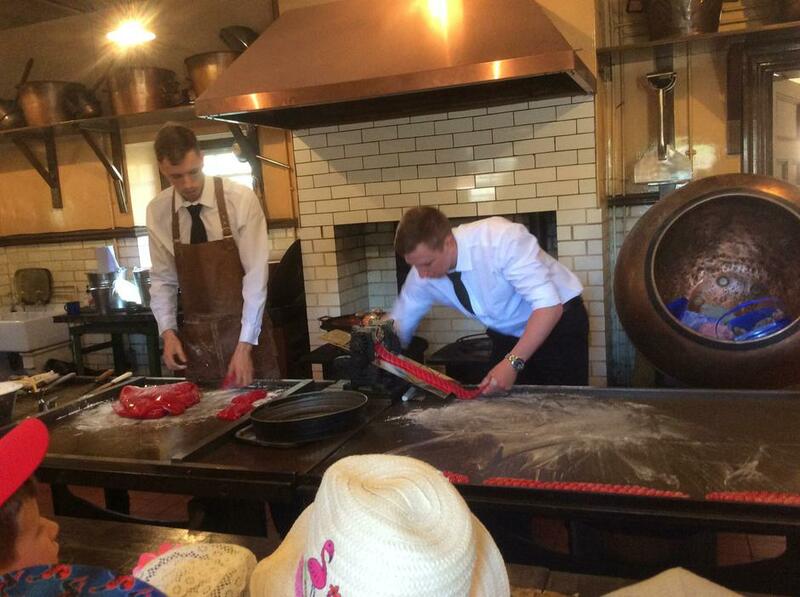 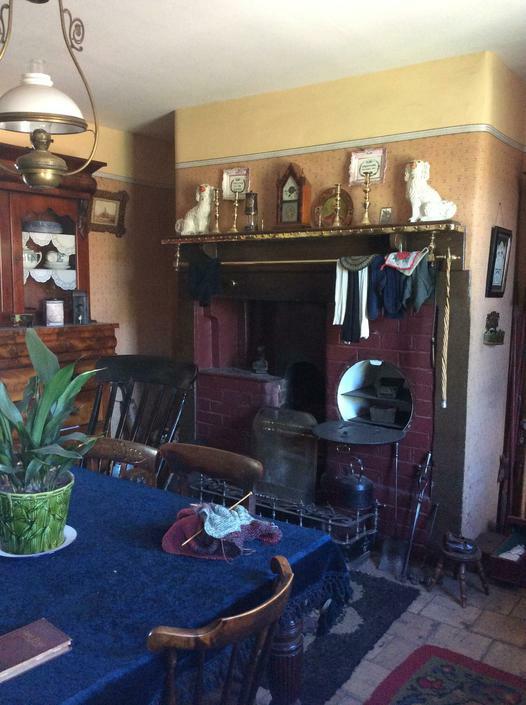 Everyone had a great time and wanted to know when they would be visiting Beamish again!! 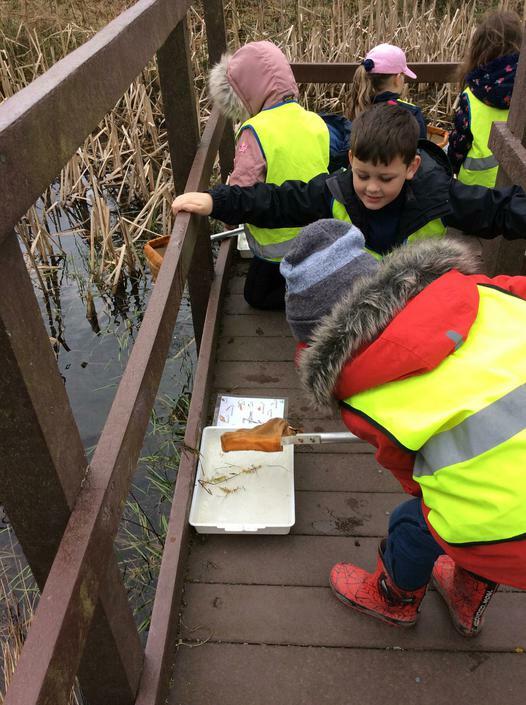 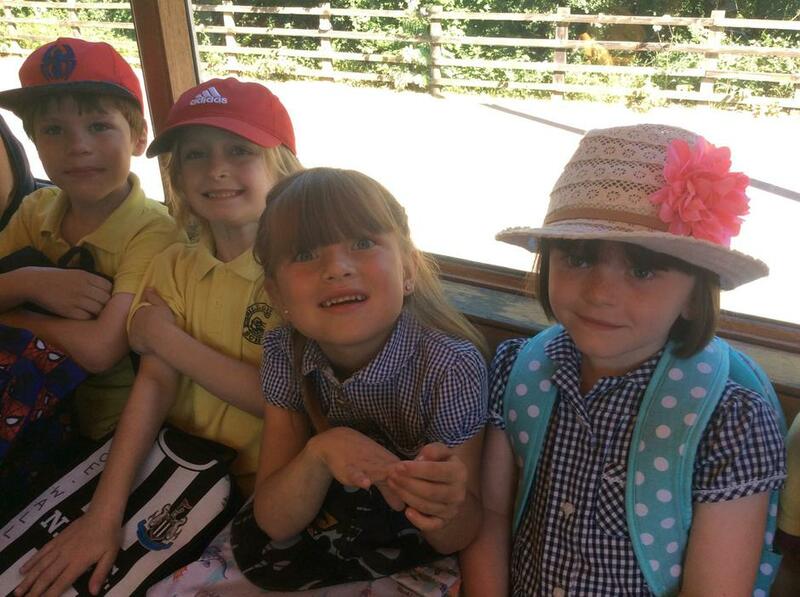 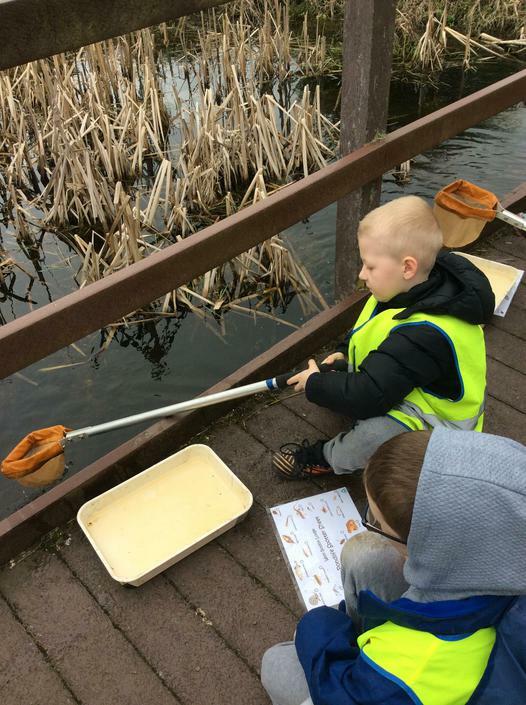 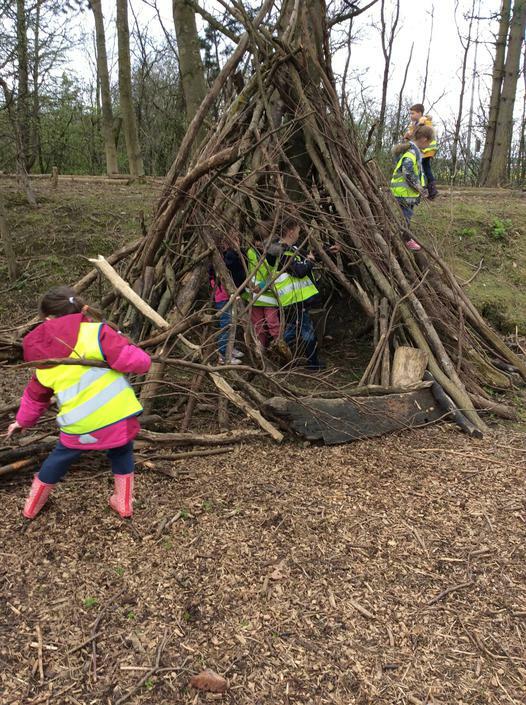 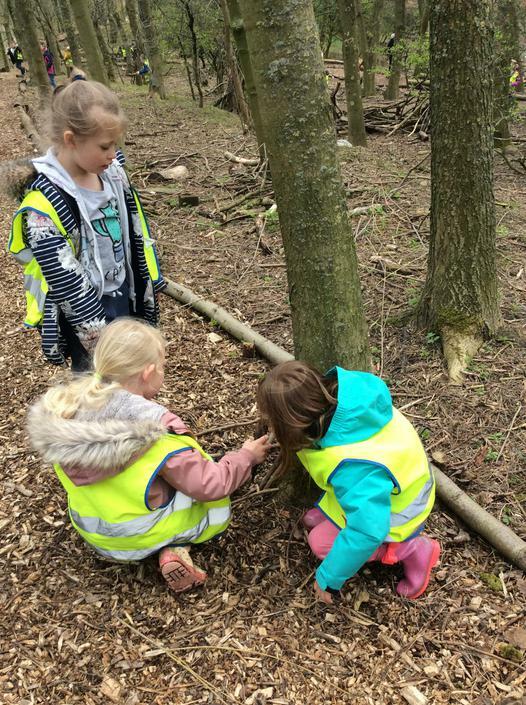 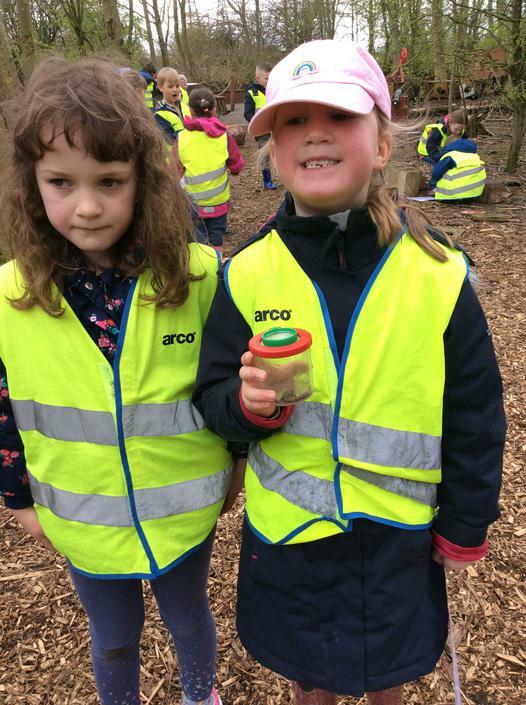 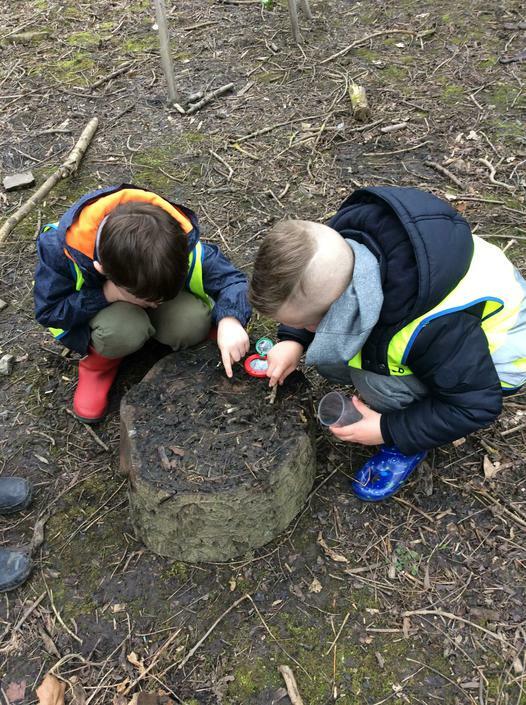 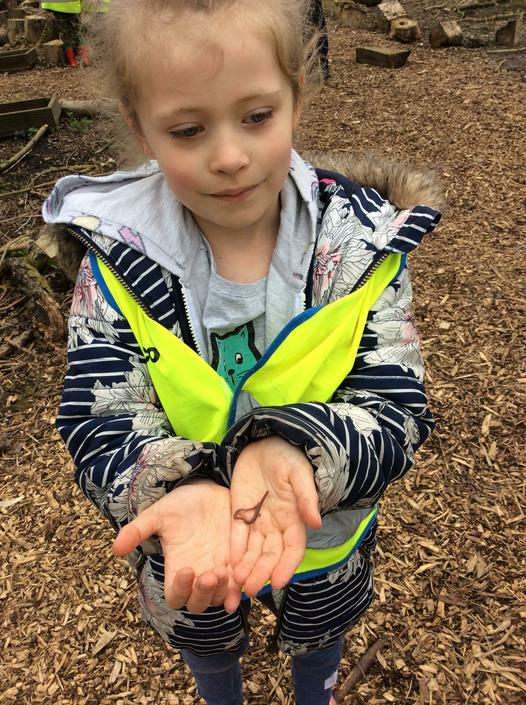 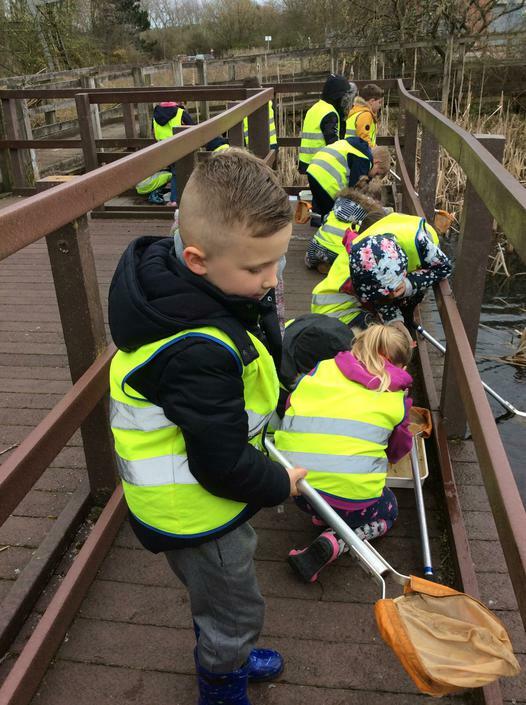 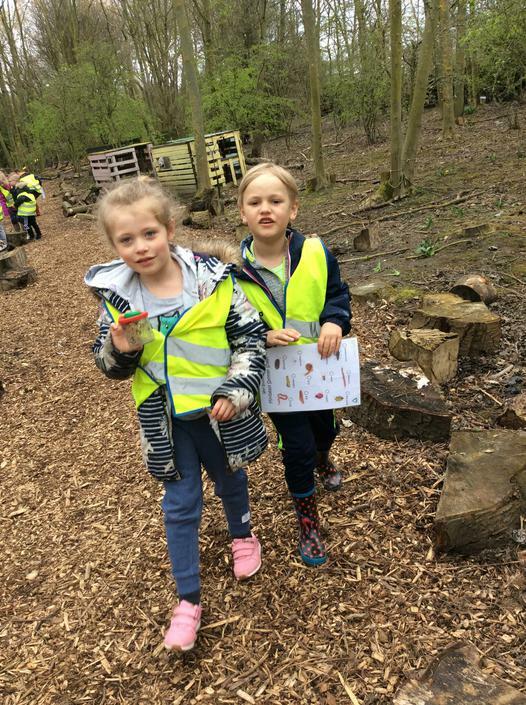 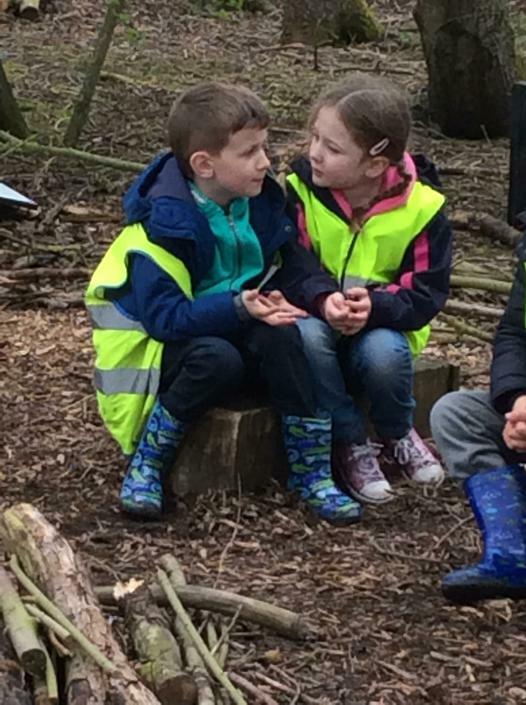 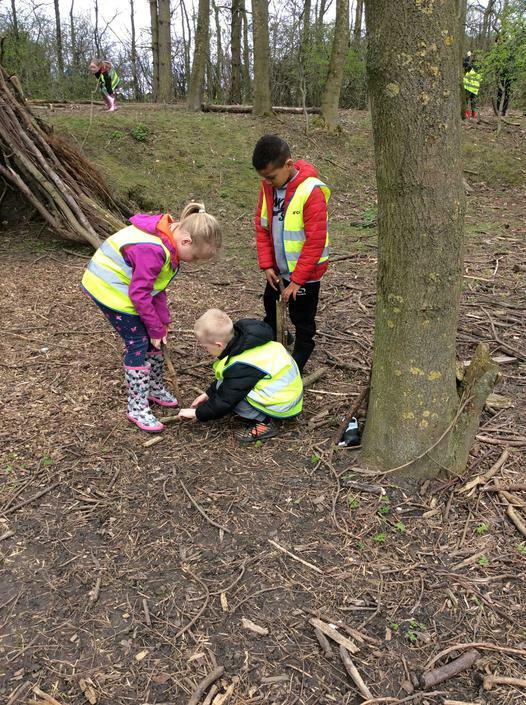 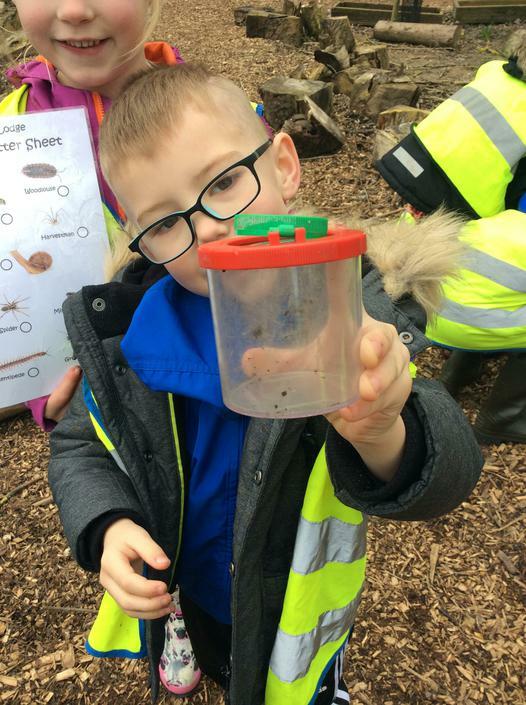 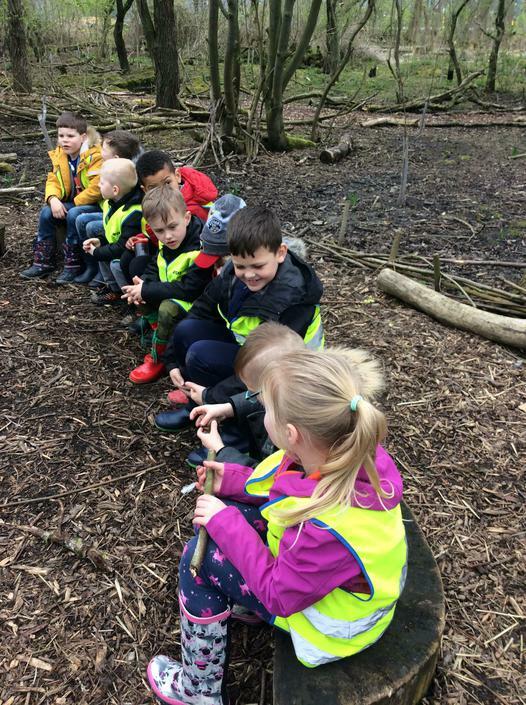 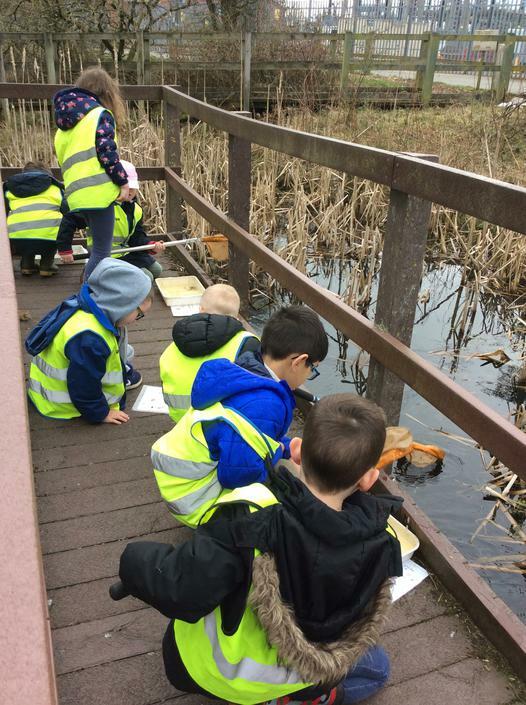 Year 1 had a fantastic day out at West Boldon Lodge!!! 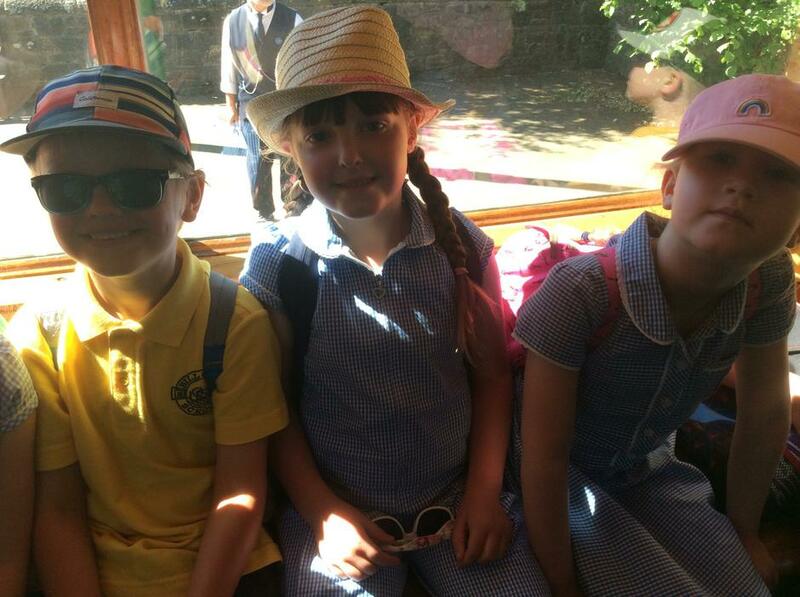 We really enjoyed going to see The Naughty Elf.